The new Overdrive Crate is all about pushing your Battle-Car customizations to the limit. 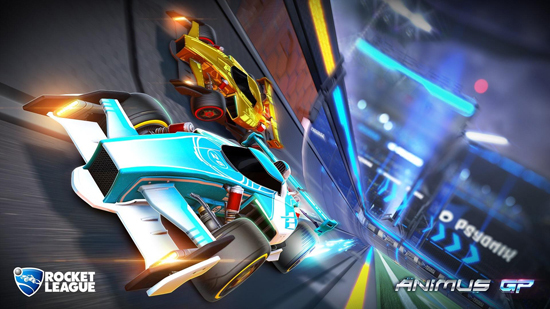 Potentially unlock two new Import Battle-Cars Animus GP and Centio V17, animated Decals, brand-new Trails, and more! Available as drops inside the Overdrive Crate, Animus GP and Centio V17 are Battle-Cars inspired by the storied tradition of raw speed and power. 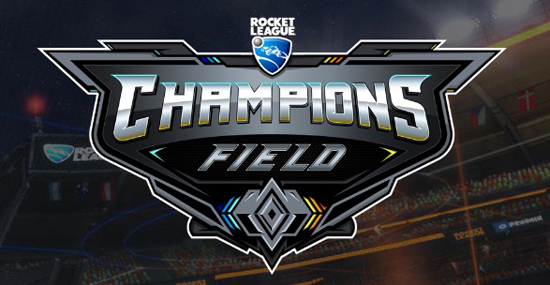 Rocket League celebrates its 2nd birthday on July 7, 2017. Since launch in 2015, the community has grown to more than 33 million players across all platforms. Additional game statistics will be revealed on the evening of July 6 in honor of the game’s 2nd birthday.